We're afraid of decline, not aging itself. We love youth and beauty, and really hate to see it go away. We see some of the negative effects of decline around us, and that makes our fear of aging even greater. So, are you interested in aging without decline? Of course you are. Think about it...aging is living. So, if it's possible to live without declining, it's possible to age without declining. Change is inevitable, but that does not necessarily mean decline is inevitable. Think of an old oak tree. Its value is in its age. When you look up the word origins of the word "old" you find words like, "nourish" "grow" "strengthen" "increase" and "to get well." Happily aging is all about nourishing, growing, strengthening, increasing and getting (staying) well. 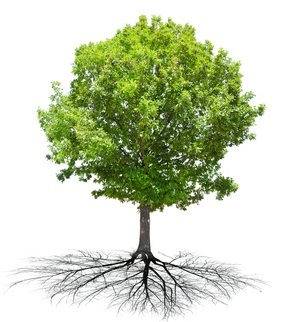 Keep reading, and follow the links on this page and this site as a whole, and you will become like the oak tree, growing deeper and stronger with age. The young want to be old, the old want to be young, and there are a few years in between that are considered a good age to be. This carves out about 20 years of life that are "good," and the rest are to be wished away. You're smarter than that. Being afraid of aging is like being afraid of life itself, and the fear makes decline more likely. A positive attitude about aging adds years of quality living to your life, according to this well established research. This study shows that a positive perception of aging adds more years of life than good health practices such as weight management, non-smoking and exercise. The human body and mind naturally regenerate and revitalize, and the more we use and develop them, the healthier they become. 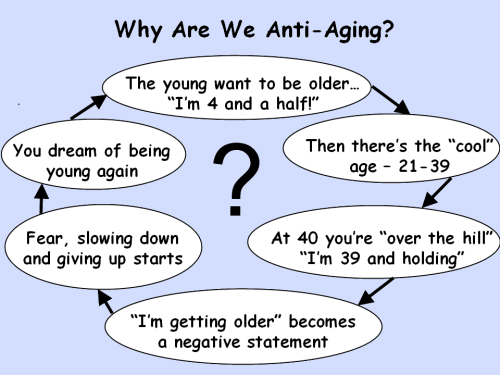 The best natural anti aging approach is not to be anti aging at all. Learning to appreciate all of the changes and developments of life is highly beneficial to you, and will enhance your aging (living) process. 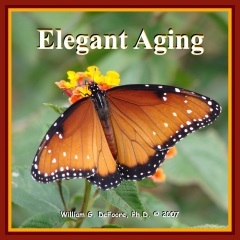 Consider this...aging is perfectly designed to make you stronger and wiser, when you respond to it in a healthy way. Because you are choosing to age well, you will also be choosing to improve your well being for the rest of your life. "The human body is extremely resilient. It will respond and reshape itself to the demands you place on it, no matter what your age." Dimity McDowell, Author of "Train Like A Mother"
Aging is a natural part of life, and when you embrace it as an opportunity to grow deeper, stronger and wiser, it will become more and more rewarding for you. Body -- Learn to love and appreciate your body, regardless of its age, shape or state of health. It is actually a magnificent organism that is brilliantly designed to self-heal...but it needs your help. Your body wants to move and move well, so feed and exercise it accordingly. Mind -- You have a brilliant mind, and the more you use it in a positive way, the better it will work for you. Become a Goodfinder and practice the art of gratitude, appreciation and optimism on a regular, ongoing basis, and you will be amazed at the results. 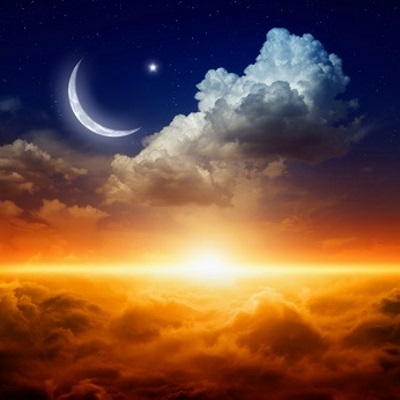 Soul -- This is the realm of emotion and spirituality. By practicing Goodfinding, you will activate your positive emotions of love, joy, compassion and humor, which will greatly enhance your spiritual life, regardless of your orientation. You may be surprised to learn that in recent studies, it was found that the happiest age group was ages 82-85 years! Read the New York Times article here. I highly recommend this powerful natural anti aging program (see above image). It is a live recording of a presentation I did at the National Wellness Conference entitled, "Elegant Aging: Growing Deeper, Stronger, Wiser." 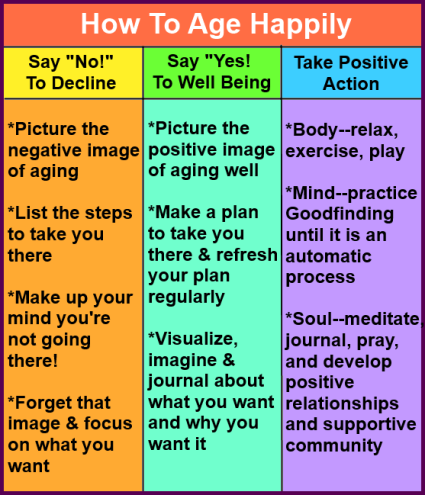 Here is a chart showing you a powerful exercise for happily aging. 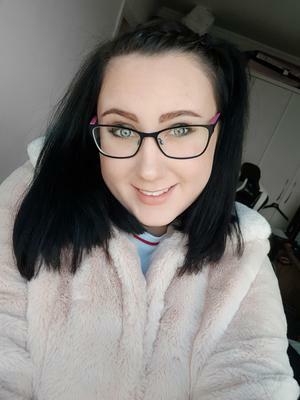 You can do this. Your body and mind are designed to function well until the end of your life. Happy aging (living) to you! The more you love you feel and express, the healthier and happier you will be, and the longer you will live. Dr. Dean Ornish has demonstrated this clearly in his book, Love and Survival: 8 Pathways To Intimacy & Health. Now enjoy this helpful video on how to be your very best self! Conquer The Fear Of Aging -- Learn why we tend to be so afraid of getting older, and exactly what to do about it. You'll find even more great tips and insights on this page, along with a slide show on Elegant Aging. Your Positive Aging Plan -- Discover how your feelings and attitudes about aging can affect your health and longevity, and what you can do to change these attitudes and feelings to a life enhancing positive aging process. Exercise And Aging Well -- Get the best of all possible guides for how to actually be "younger next year!" Aging well is within your reach, and here's where you'll find the step-by-step guidance to get that done.